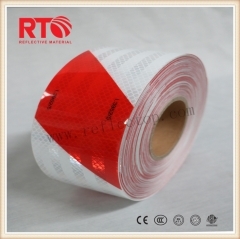 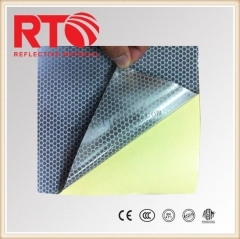 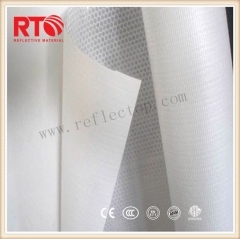 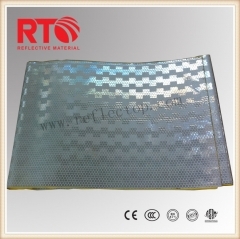 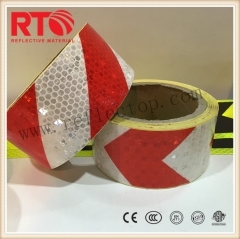 RT-P350 100% Polyester Backing High Visibility Reflective Fabric Size: 1m*50m/1.35m*50m/1m*100m/1.35m*100m Application: Safety vest,reflective garments,sport clothing,caps ,shoes,gloves,personal protective equipment etc. 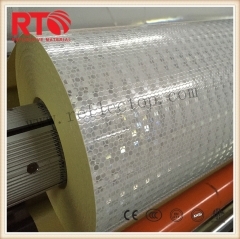 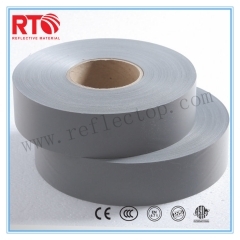 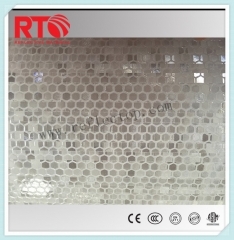 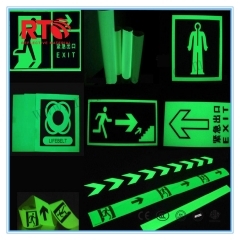 RT-L94 10-12hrs Glow In The Dark Self-adhesive Film Size:1.24M X 45.7M Application: Emergency Evacuation safety emergency marks and signs ;road signs ;sticker toy ;silk-printing logo ;, Caution Warning, emergency escaping routes system, and for marking exits, stairways, corridors, hallways, directions, firefighting and emergency life-saving equipment, controls and hazards. 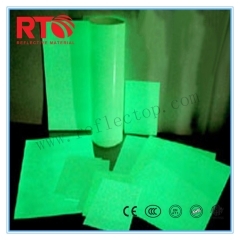 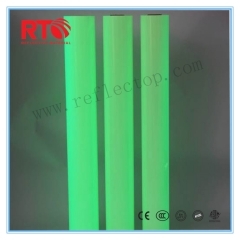 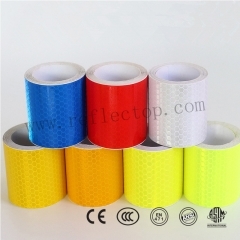 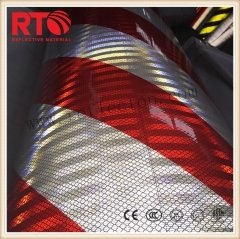 RT-L92 6-8hrs high glowing intensity yellow-green color luminescent film Size:1.24M X 45.7M Application: Emergency Evacuation safety emergency marks and signs ;road signs ;sticker toy ;silk-printing logo ;, Caution Warning, emergency escaping routes system, and for marking exits, stairways, corridors, hallways, directions, firefighting and emergency life-saving equipment, controls and hazards. 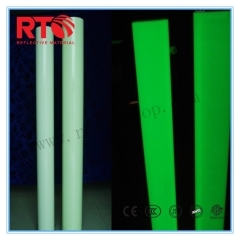 RT-L91 4-6hrs Luminescent Vinyl Film Glow in the Dark Vinylsigns Size:1.24M X 45.7M Application: Emergency Evacuation safety emergency marks and signs ;road signs ;sticker toy ;silk-printing logo ;, Caution Warning, emergency escaping routes system, and for marking exits, stairways, corridors, hallways, directions, firefighting and emergency life-saving equipment, controls and hazards. 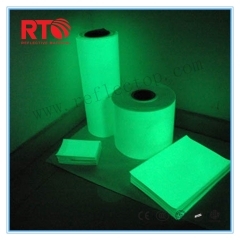 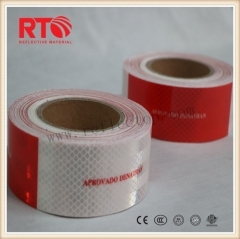 RT-L90 2-4hrs photoluminescent film for safety signs Size:1.24M X 45.7M Application: Emergency Evacuation safety emergency marks and signs ;road signs ;sticker toy ;silk-printing logo ;, Caution Warning, emergency escaping routes system, and for marking exits, stairways, corridors, hallways, directions, firefighting and emergency life-saving equipment, controls and hazards.